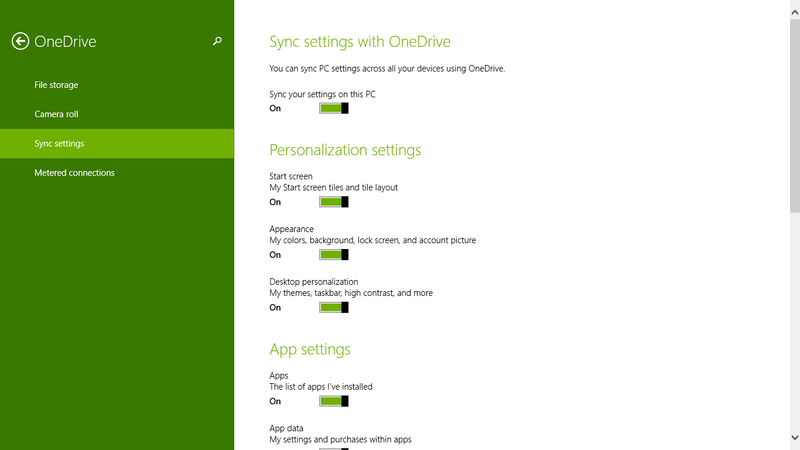 Microsoft’s OneDrive, formerly known as SkyDrive is their cloud storage solution for both personal and business users. 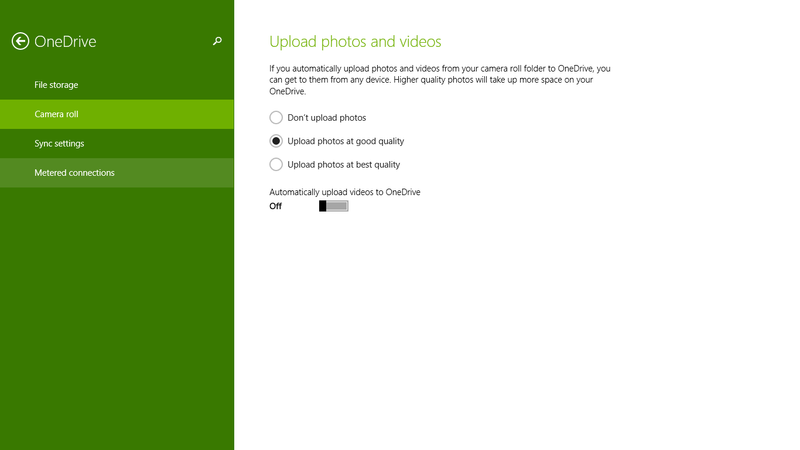 Allowing you to keep all your files and photos in OneDrive, and access them across all your devices. Being integrated with Microsoft platforms, it handles office files very well such as Outlook, PowerPoint presentations, Excel spreadsheets, and so on. It does not mean that Apple OS users would not benefit from using OneDrive, but it’s going to obviously attract Windows users first and foremost. Initially at signup you have a free 5GB plan available, this is great as they give you a sizable amount of storage to use whilst trying out their service to see if it meets your requirements. After that this service offer you three main plans with their paid packages; 50GB, and 1 TB accounts which include the full office 365 suite. The first plan they offer has been reduced from 100 GB to 50 GB priced at $1.99. For the best value, users can jump to the biggest package they offer att 1 TB of storage and priced at $6.99 per month. 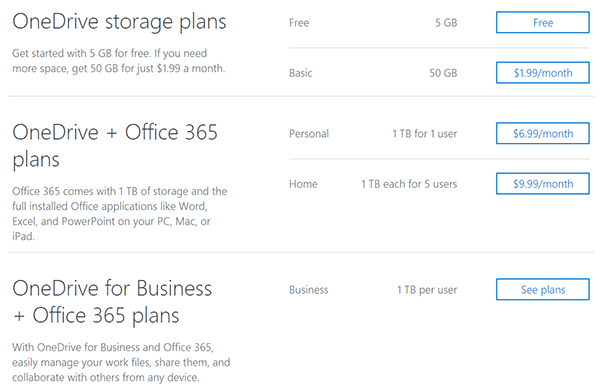 It’s worth noting if you get the 1TB plan, Office 365 is included at no additional cost and this couples well with the cloud service for many existing office users. For professional use, business plans offered start at $5.00 per user, per month. 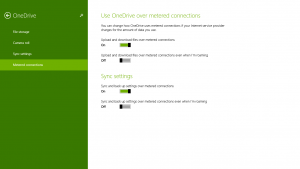 OneDrive is essentially a central service for backing up all your data and keeps it at that. It doesn’t try to be any other service other than housing your data for you to access across windows, mac, android or iOS. Their service provides plans for both business and home based uses. When you sign up you get a free 15 GB of data to store any sorts of files so as long as they meet the size requirements. One of the great thing about the service they provide is the fact that they offer options so that you can earn extra free storage. You can earn an extra 15 GB of data storage when you backup your camera roll. Added to this when you refer a friend to OneDrive you can earn yourself an extra 500 MB of data, this is coupled with the fact that if you refer up to ten friends you can earn yourself an extra 5 GB of data. 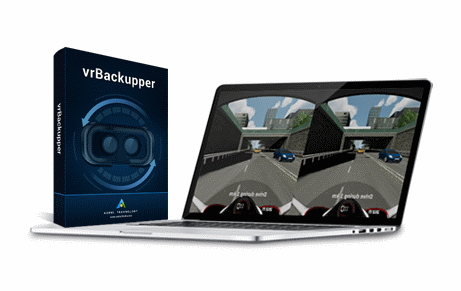 Business users can take advantage for automatic file synchronizing for peace of mind backups with multiple user accounts each having 1TB of storage. Search functions allow for easy file sharing and finding across the office or remotely thanks to being on the cloud. OneDrive is notable and recognized as a Microsoft enterprise service, and would expect a very high level of security to be implemented. All your data is safely secured and encrypted. Your data is stored redundantly across the cloud, this means that in the event any one backup fails, your data is always secured. Beyond that, all transfers are encrypted from upload to download which again means that your data is secured from every angle. They also recommend that you implement safety features to secure data, they provide features such as as two step verification and strong passwords to help keep your account secure. 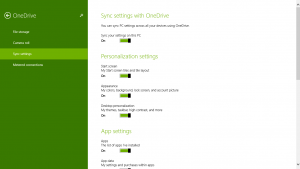 Microsoft OneDrive performed fairly well during the speed test. In order to test their service from my Windows 10 computer, I transferred a video file that was 135MB in size, and it completed within 24 minutes. I know this may sound like a long time, but you need to consider the speed of my Internet connection. Currently I’m on an ADSL line with 5Mbps download bandwidth and 1Mbps upload. If you have a faster Internet connection with higher upload rates, the transfer time will be many times faster. For example, if you have 5Mbps upload bandwidth, your transfer speeds will be fractions of mine. 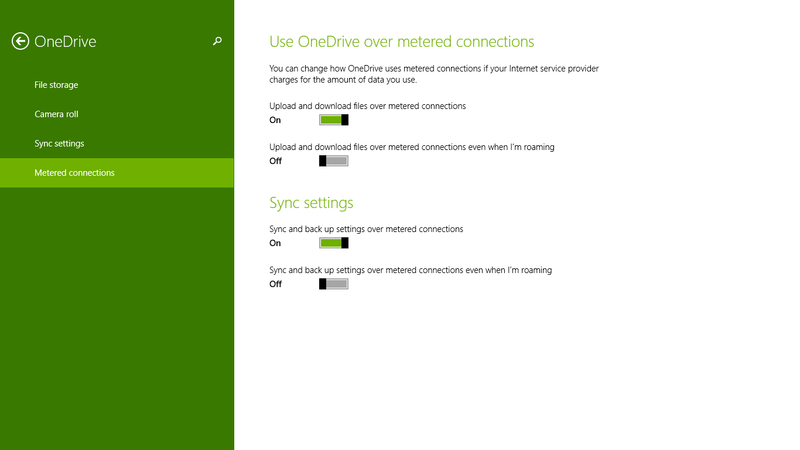 The idea is to benchmark different services by using the same Internet connection – showing that while Microsoft OneDrive isn’t the fastest service, it performed admirably well compared to other similar services (though not as fast as the DropBox speed test). Files upload efficiently however they are capped with a 2 GB per size limit, this is one of the only limitations of the service they provide as you can’t upload any extremely large files. 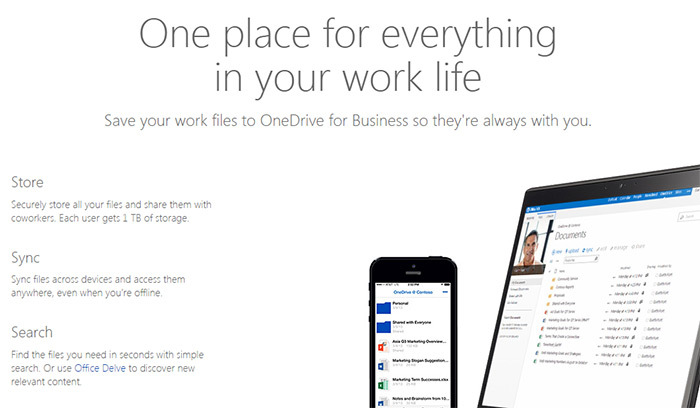 OneDrive is more of a cloud storage solution than a backup service to be honest. 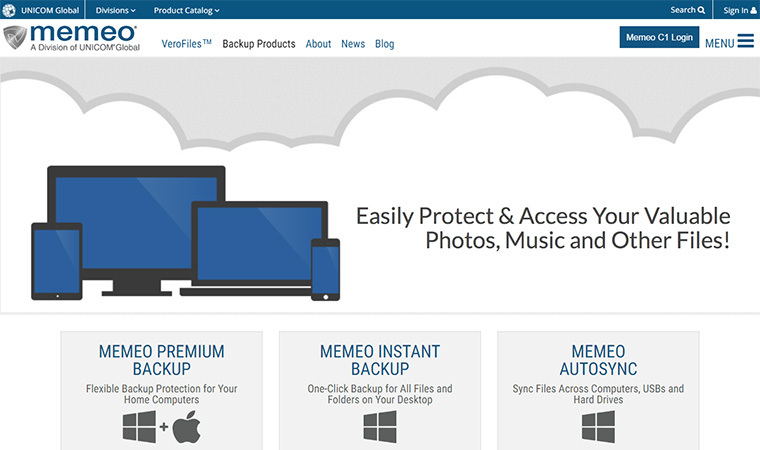 It doesn’t automatically backup files as rather it focuses on cloud storage of whatever you want to manually sync on the personal plans. It integrates well with Windows and office as it lets the user save directly to your OneDrive, you can also upload files up to a 2GB per size limit. With that said, the simplicity and seamless integration did help me determine this to be a great solution for personal cloud backup even without the automatic syncing. If backups and automatic syncing are of foremost importance, any user can still signup for a very affordable business plan instead. 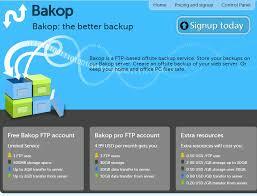 Again as the service is more of a cloud storage solution it doesn’t focus on restoration services. OneDrive keeps multiple copies via their server to ensure safety, but again this isn’t meant for full restore in the case of hard data loss. Being able to search for files through the business plan does make it easy to quickly restore specific files and directories. 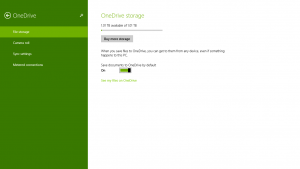 Microsoft provides a great number incredible resources for support on their OneDrive service. A great thing about the service they provide is the fact they even spread the support team between the mobile, console, and desktop end. This means that you can always find the help you need when it comes to their service and when it matters most, but its efficiency can sometimes be similar to overall Microsoft support, which is generally frustrating, time consuming, and not effective at resolving advanced issues. Although we cannot provide a true review of service quality in an emergency scenario, if it is handled along with all other Microsoft support departments, some caveats are to be expected. All in all, OneDrive is a decent cloud storage solution that comes in at an affordable rate. A nice added benefit to using their service is the ability to subscribe to Office 365 or thrown in for free with the top plan. That is if you need the software in the first place, but it’s almost indispensable for work. For the gamers, XBox can be synced up as well, leaving no Microsoft product behind. The service overall is a great solution for those in the Windows or Office ecosystem as it ties in well and provides you the software to produce documents and store them online to access anywhere. Their wide support and backing by Microsoft makes them a great solution, with even better support. Added to this if you backup your camera roll or refer a friend to use their service you can earn yourself extra storage. Taking all of this into account Microsoft’s OneDrive may just have everything you need for a reliable and basic cloud solution.